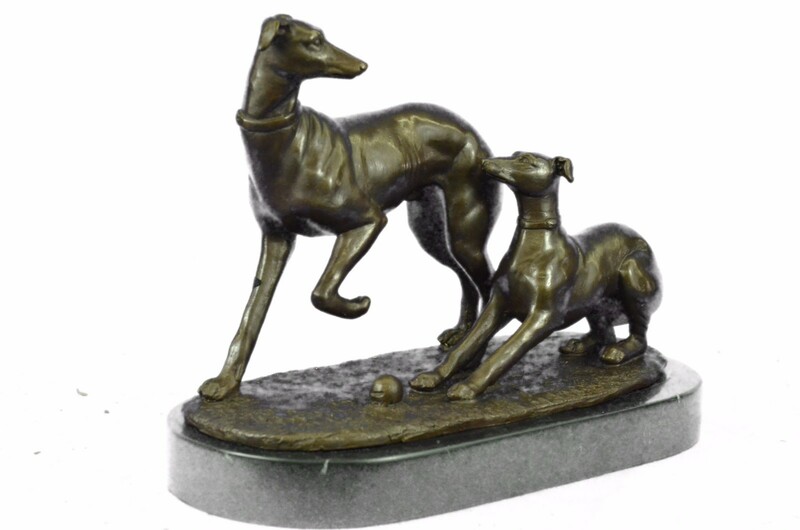 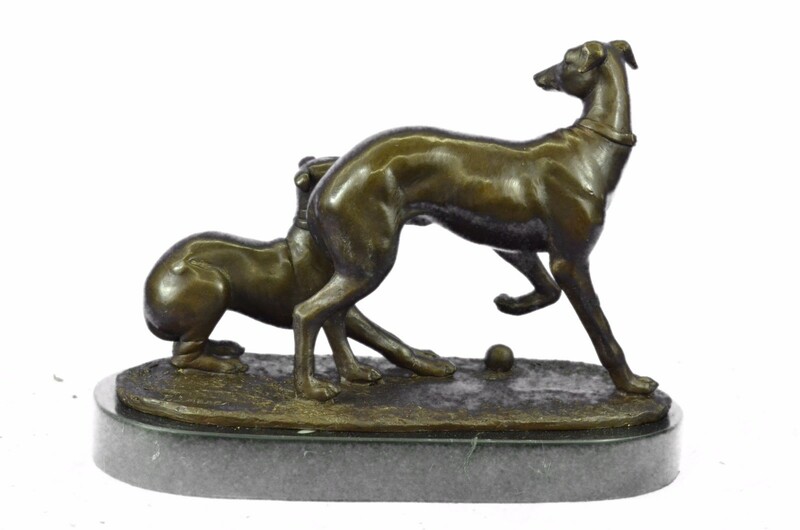 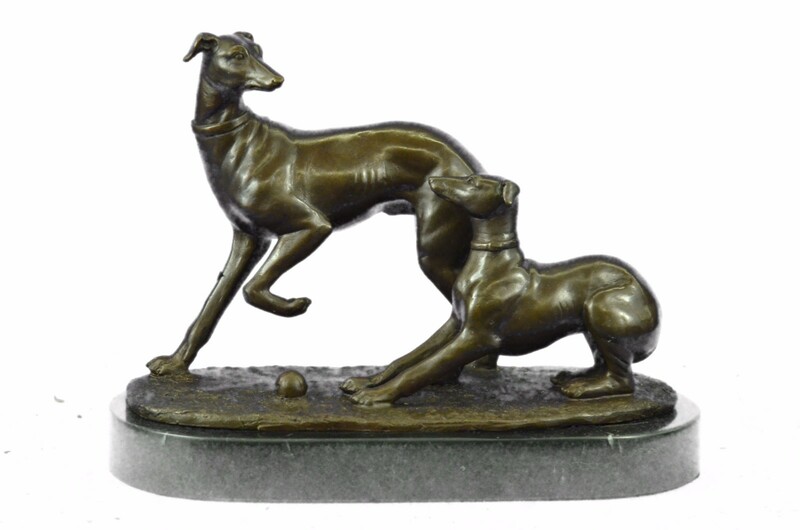 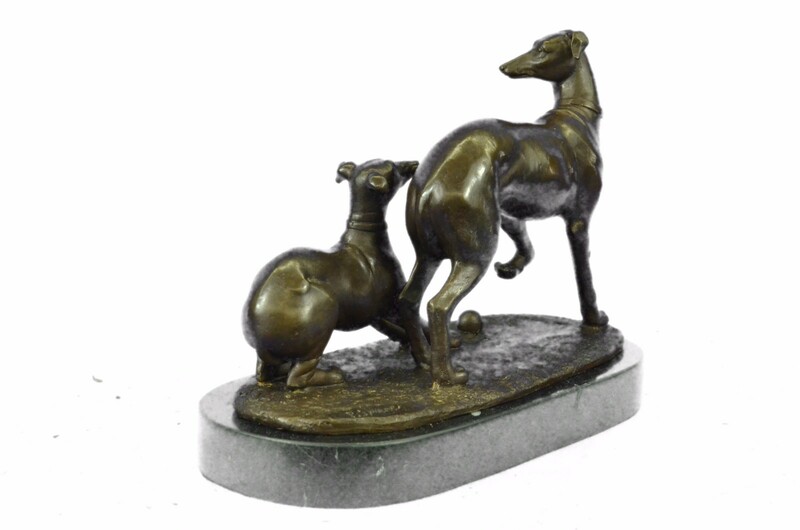 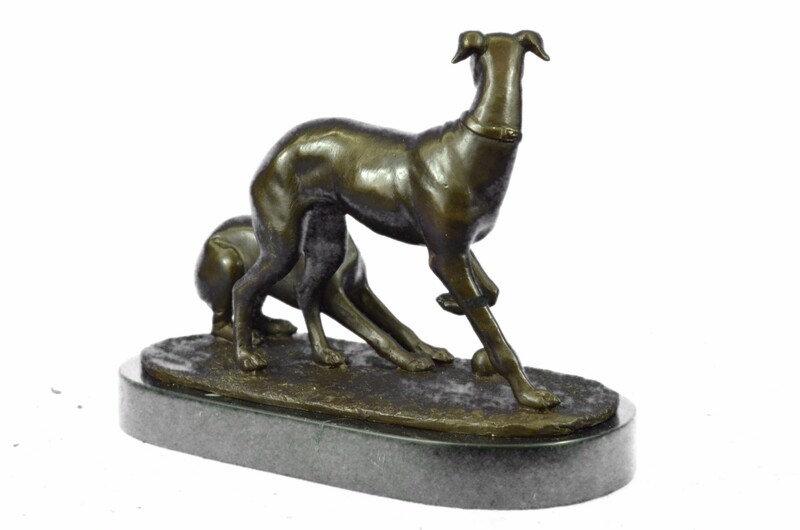 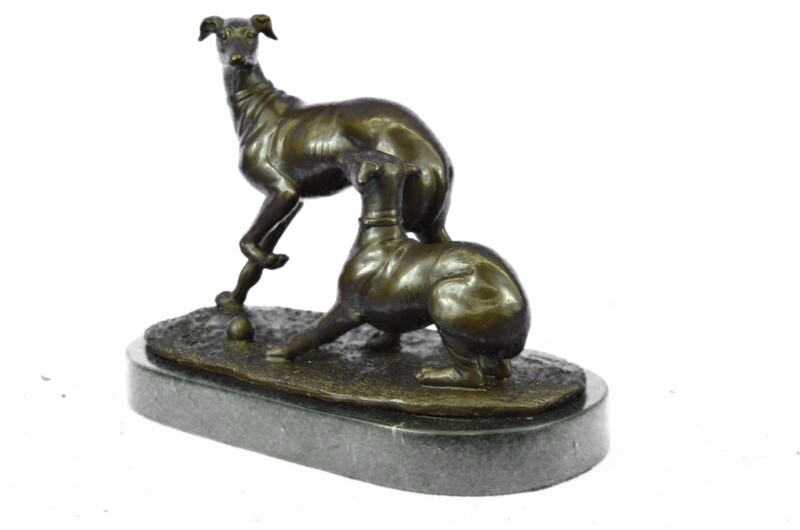 By Pierre Jules Mene (1810-1879) Born To Run, These Italian Greyhounds, Rendered In Coveted Art Deco Style, Recall An Aristocratic European Breed. 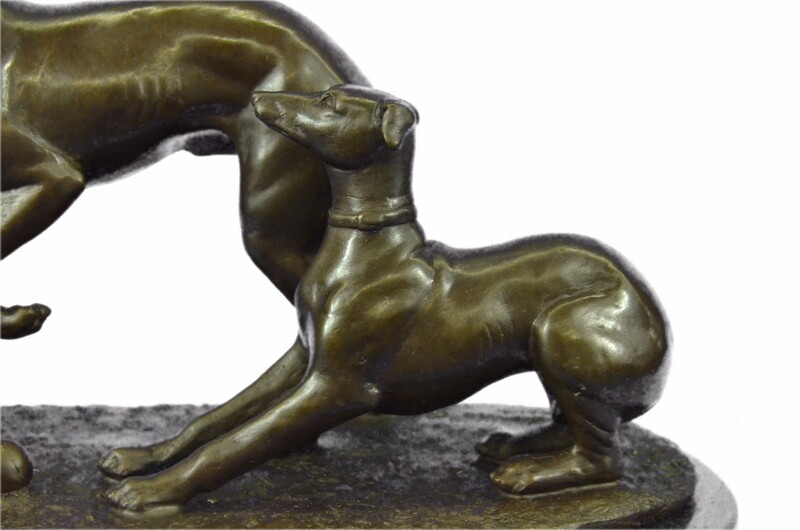 These Dogs Were Prized During French Artist Mene S Era For Their Sleek, Smooth Lines. 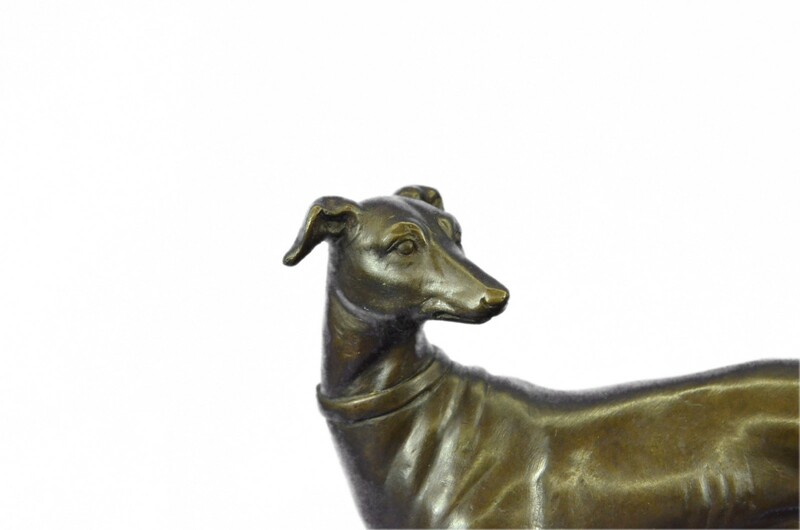 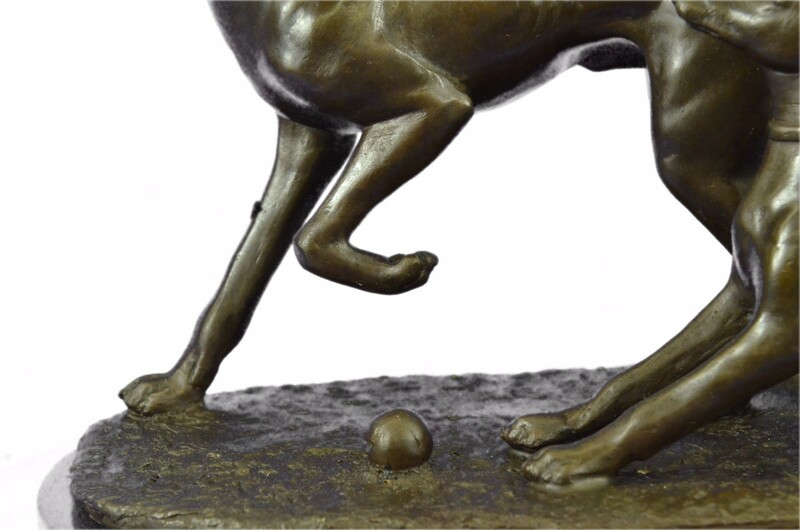 This Gallery Rendition Is Cast In Quality Plum Bronze And Finished In A Brown Patina To Capture Each Exquisite Detail Of The Original.